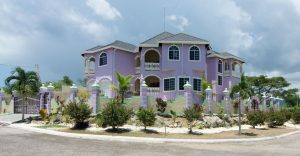 When buying Jamaica real estate it is important to educate yourself about what’s involved. If you are interested in Residential, commercial or agricultural Jamaica real estate you should follow a simple process that we have devised that will work even if you decide to purchase Jamaica real estate cash or via a mortgage loan. Before looking for Jamaica real estate to buy get pre-approved for a loan first. This can be done at any Jamaican lending institution or at the Jamaica National Housing Trust. 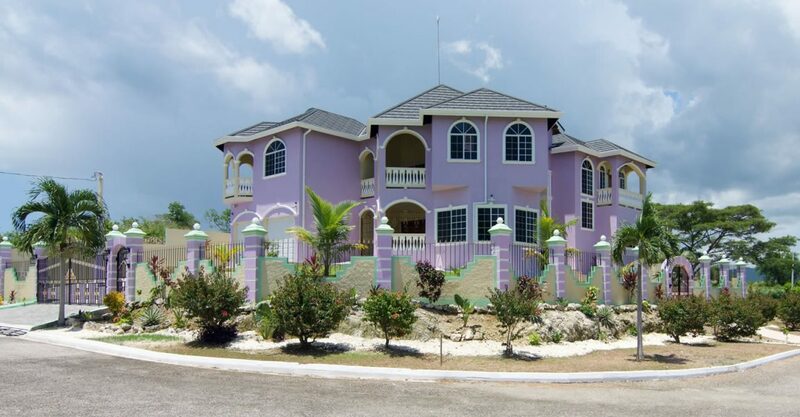 Getting pre-approved for a Jamaica real estate loan is crucial when buying Jamaica real estate. Upon pre-approval, you will save considerable time looking for the correct Jamaica real estate as you would know how much a lender will commit so you won’t waste time looking at Jamaica real estate you can’t qualify for. 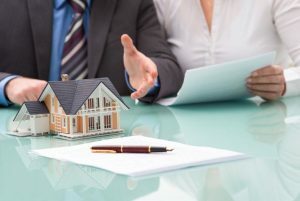 Undoubtedly an offer to purchase properties more likely to be accepted if it is accompanied with a pre-approval letter. The top Jamaica real estate mortgage companies such as JMBS, LMBS and SNBS will provide both an individual and/or a company with a pre-approval mortgage letter to state the maximum loan amount they will be willing to provide. Before you actually receive a Jamaica real estate mortgage pre-approval letter you must provide a statement of income, show proof of funds for down payment and closing costs. A list of your monthly expenses such as auto loans, credit card payments, child support, utility bills, and other debts. This will allow the Jamaica real estate mortgage bank to determine how much they can lend you. You should choose a Jamaica real estate mortgage bank based on experience, customer service and recommendations. Work with a mortgage bank who is experienced in the business, knows the availability of the different type Jamaica real estate loans and how to handle the demands of processing. Don’t make the decision based solely on which mortgage company is offering the lowest rates. If a company is offering a Jamaica real estate mortgage package that is well below Jamaica real estate market rates there are usually several hidden fees. All Jamaica real estate mortgage companies are actually unrelated each being a separate entity. 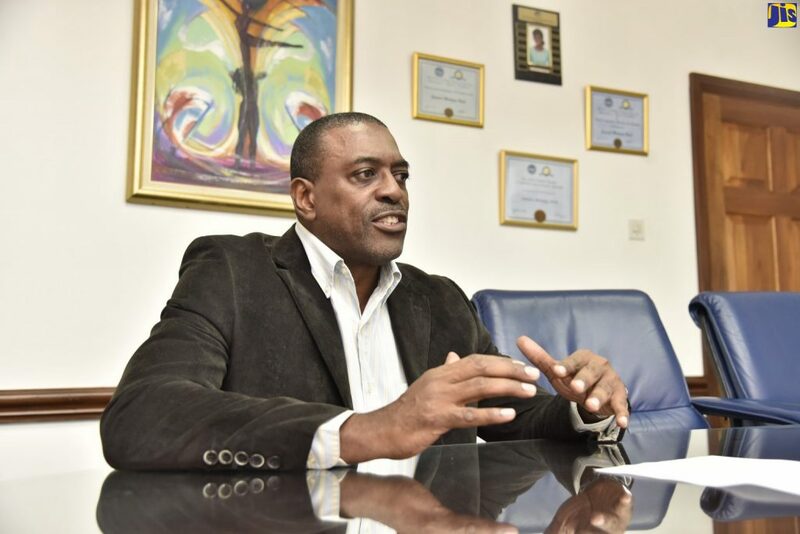 A Jamaica real estate mortgage bank offering abnormally low rates might make up the difference by increasing closing costs or tacking on additional settlement fees. Ensure that the location does not affect the future value of the Jamaica real estate that you want to buy. Take a look on the surroundings and even get some information from your local police station on crime statistics in that area. If the trend is up then you can expect the value of the Jamaica real estate to go down and vice versa. Most Jamaica real estate mortgage banks require that mortgage payments do not exceed 30% of your gross monthly income called the debt service ratio. The larger the deposit payment on the Jamaica real estate that you intend to buy, the less that you have to pay as a mortgage payment each month. 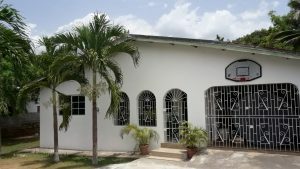 These are just a few of the techniques that you should use before you purchase Jamaica real estate.